Like the left-over turkey that just won’t disappear from the fridge, talk of a full-blown, Apple-branded HD television set – the mythical iTV – lingers on in the minds of Wall Street seers. The product could carry a price of $1,500 and $2,000 and be introduced in time for Christmas 2013, one analyst forecast Tuesday. 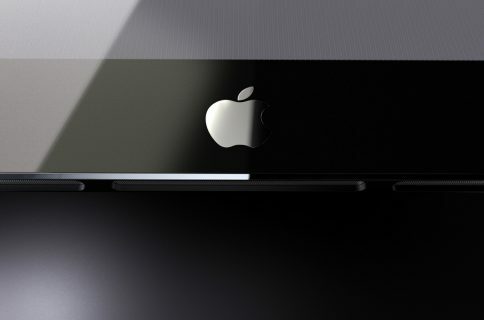 The shiny television product launch would highlight a long list of new products for Apple fans of all stripes. The analyst’s numerous – and more often than not failed – iTV and other predictions have even earned him a parody account on Twitter. @reckless expect Apple to move 25M+ iTV units in Q2. Random polling of homeless people standing outside an electronics store window agrees. According to Munster’s note relayed by AppleInsider, that rather general prediction was followed by his forecast of Siri and FaceTime being included in the TV. One can only imagine the conversations viewers could get into as the voice-activated search algorithm attempts to interpret some of the phrases shouted at TVs. However, if consumers thought Apple might do for the television programming business what Apple has done for the music and cell phone industry, think again. 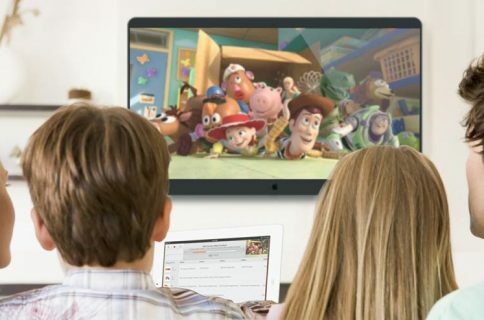 Acknowledging the difficulties Apple has had convincing networks, cable providers and other television content owners to jump on board, the analyst’s client note emphasizes what can be accomplished by updating only the hardware. It won’t take endless licensing negotiations – which Apple has previously described as a dead-end – to tweak the television set itself. 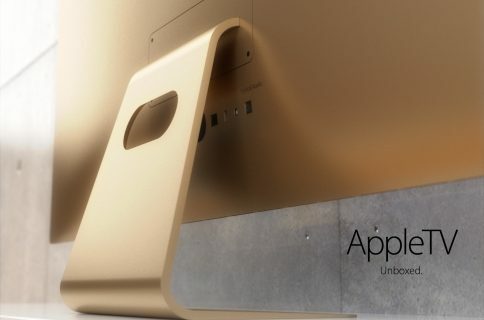 The company already has experience designing displays with onboard hardware, such as the iMac. Siri and FaceTime are well-tested features. Additionally, by the end of 2013, the economy likely will have improved to the point where consumers may lay out $2,000 for an Apple TV. Then again, Apple may be more confident that it can navigate the morass of television content licensing. Among the other devices Munster expects Apple will offer next year is an updated Apple TV box with a TV app store. Would CEO Tim Cook create a TV app store to sell only Disney and third-string videos? At any rate, the current Apple TV set-top box is moving some surprising numbers so Apple is definitely one of the important players in the space. Among the more credible potential services we may see out of Apple in 2013 is a Pandora rival. Apple has the target devices – from iPods to iPhones and iPads. All they need is the content. The iPod maker has already been down this road with iTunes, so it would seem to be a realistic next step to stream music. Munster forecasts a number of other product upgrades which aren’t as iffy as an Apple TV or a Pandora clone. He believes the iPhone 5S – which some folks say enters trial production next month – will hit the market next September with a beefier processor, more memory and a sharper camera. As for tablets, the iPad mini getting an upgraded Retina display is a no-brainer. In the software realm, look for the next versions of Mac OS X and iOS in June, Musnter ‘predicts’. iOS 7 will most likely carry the design impression of designer Jonathan Ive. Also a good bet for Apple’s mobile software: Siri speaks deals-of-the-day and the much-maligned Apple Maps gets a touch-up. Plus, the MacBook Air will get a Retina treatment in 2013, he writes. New rule: Anyone who repeats anything Gene Munster says about Apple get blocked and/or banned from the Internet. 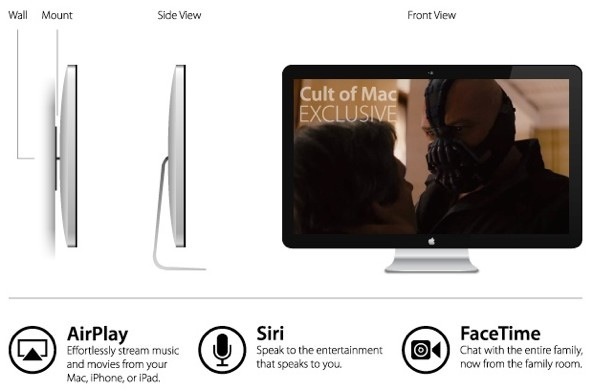 The only unknown: when this idea of an Apple TV set will ever die. 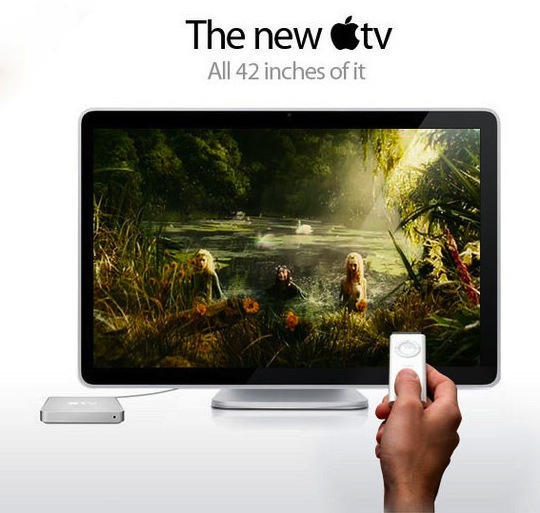 Apple has said a TV without content just isn’t enough. While some consumers would buy an Apple TV just to have an Apple TV, to get the mass adoption seen with the iPhone or iPad will require more than just a well-designed and over-priced hunk of hardware. 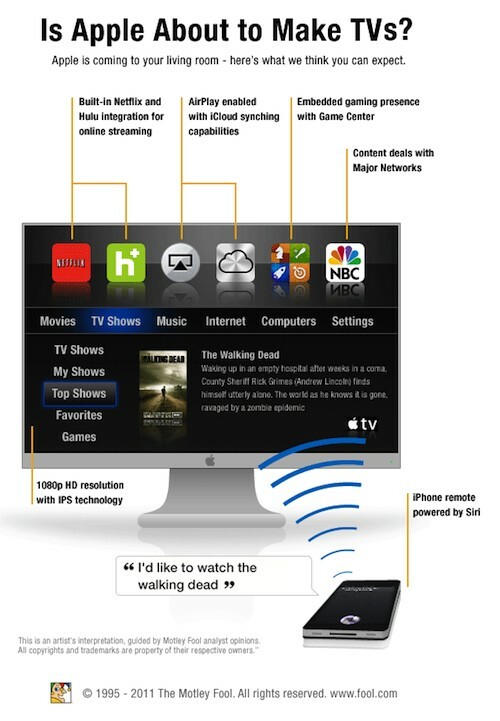 What is Apple likely to do in 2013?